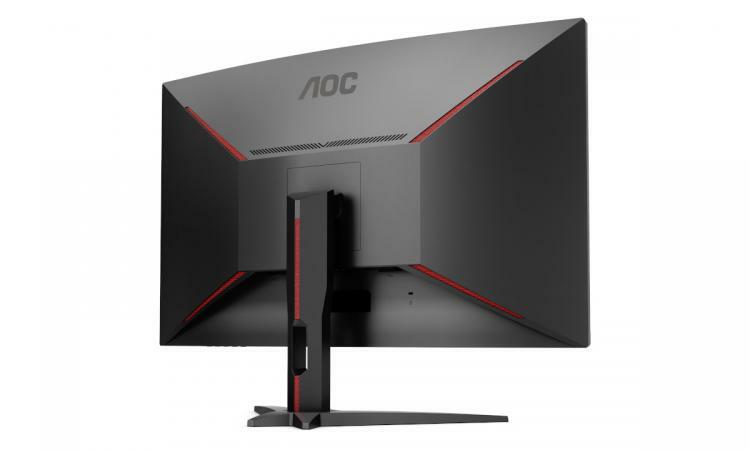 Amsterdam, 7 February 2019 – Display specialist AOC adds more pixels to its well-received curved gaming G1 Series by introducing the CQ32G1, a 31.5” (80 cm) QHD monitor. Aimed at casual gamers looking for crisper gameplay, the CQ32G1 raises the bar with the higher resolution of 2560x1440 pixels, and offers the same 144 Hz refresh rate, 1 ms response time as well as AMD FreeSync support just like its Full HD G1 Series siblings. Offering increased fidelity and details thanks to QHD resolution, a huge enveloping 31.5” display size and 1800R curvature add a whole new level of immersion to the gameplay experience. The CQ32G1 is available in Europe as of February with an MSRP of £ 359. In addition to the CQ32G1, the G1 series family consists of three more models: The C24G1 with a 24-inch display, the C27G1 with a 27-inch display, and the C32G1 with a 32-inch display. 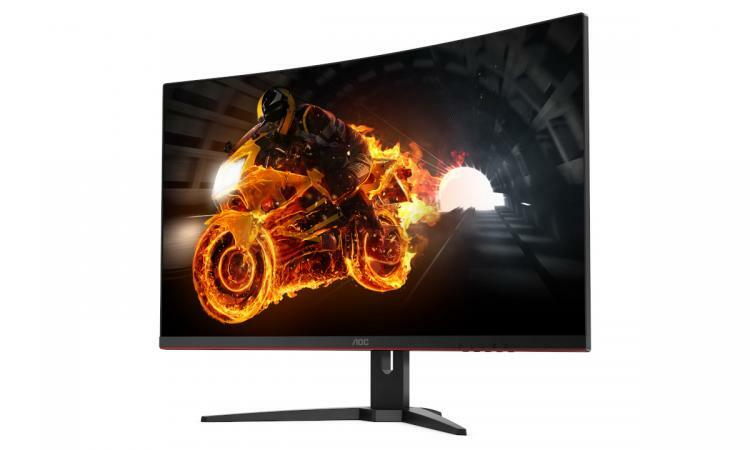 All three models are based on a 16:9 aspect ratio curved VA-type panels with a high refresh rate of 144 Hz, fast 1 ms MPRT response time, FreeSync support, and run at a 1920x1080 Full-HD resolution. 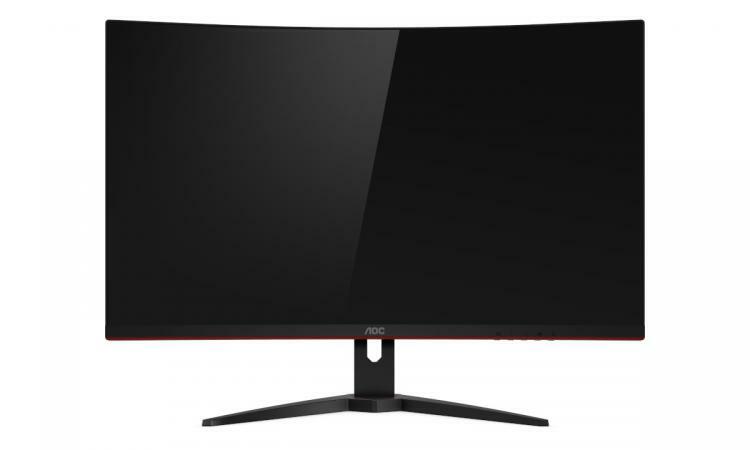 AOC’s CQ32G1 is available in February for an MSRP of £359.